The first string team – Malloy himself, his Lieutenant Governor Nancy Wyman, along with other possible experienced Democrat prospects for governor such as Comptroller Kevin Lembo – is sitting on the back bench. 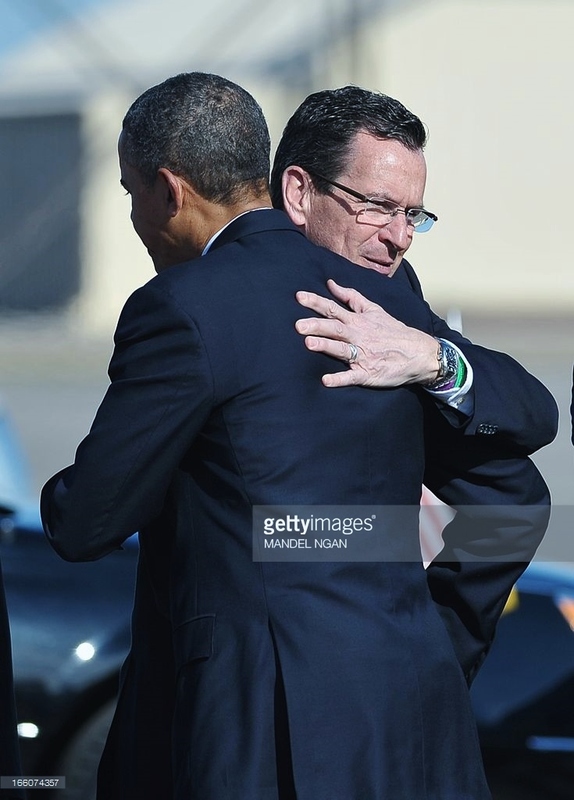 It would not be too fanciful to suggest that Democrats have not fielded their strong team for two principal reasons: 1) Malloy has sunk to a new low in his favorability rating, 15 percent, which suggests that his policies have failed the state, and 2) it may be prudent to wait until the storm of disapproval has passed; there is always tomorrow. 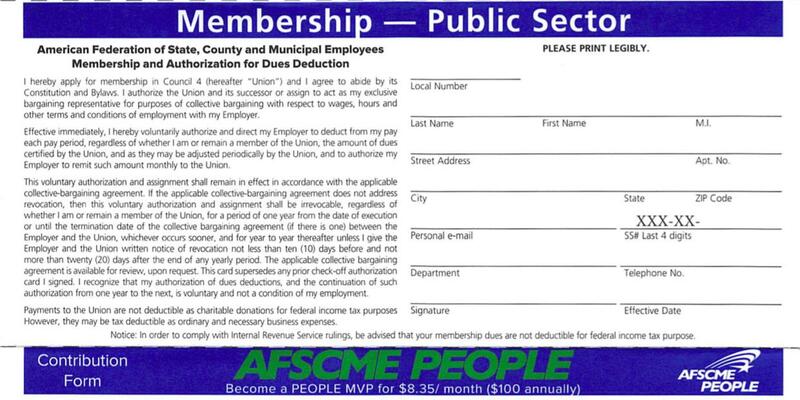 No one has yet asked Ned Lamont – according to recent polls, Connecticut’s next governor – how he plans to bring the state’s public employee unions to heel. Connecticut’s gubernatorial “debate” – Where are Lincoln and Douglas when you need them? 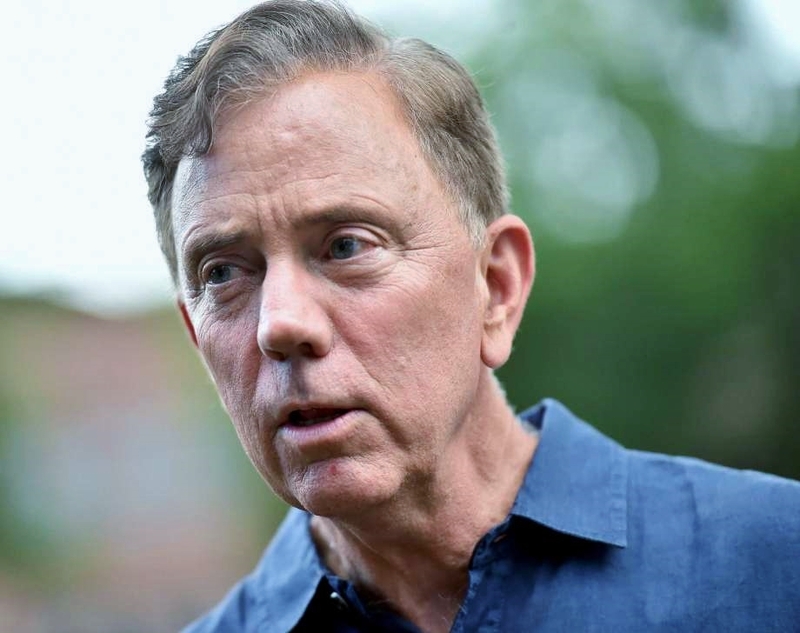 -- between Ned Lamont and Bob Stefanowski appears to be stuck on a single “how” question: How will Stefanowski implement his campaign pledge to eliminate Connecticut’s income tax, once considered a final solution to the state’s debt problems, now a millstone around the neck of Connecticut. The media coverage of the debates has been diverting, but most reports have been stuck in a single groove, playing over and over the same starkly abbreviated section of a larger unheard song, rather as if inconvenient questions launched in Lamont’s direction will upset the precariously balanced apple cart that has been constructed over a period of three decades by the Democrat General Assembly hegemon in charge of state finances. Stefanowski has said his pledge to eliminate the income tax within the space of eight years is an aspirational goal that will become operational two years into his gubernatorial administration, which means, yes, Stefanowski will reduce taxes and – much more importantly – reduce spending. 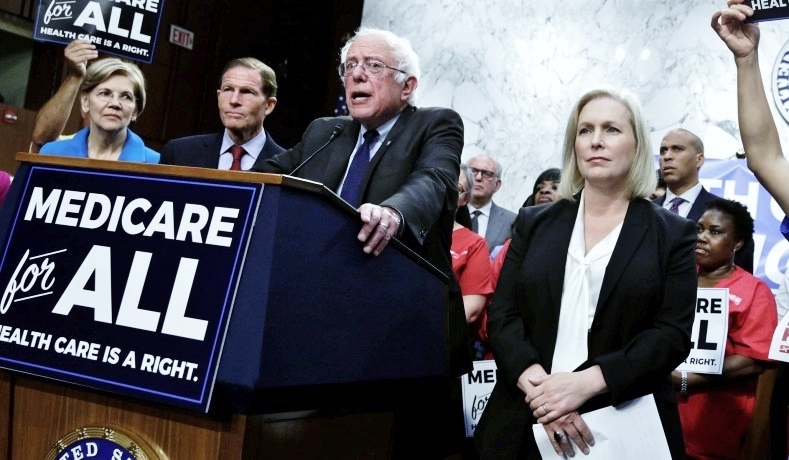 National Democrats are, ever so gently, following socialist Pied Piper U.S. Senator Bernie Sanders back to the cave. Connecticut Democrats, progressive to the bone, are likely to go along for the ride. The Pied Piper, it will be recalled, was hired by the mayor of Hamlin to rid the town of rats, which he did by piping them an enchanting tune. The mayor of the town refused payment, and the Pied Piper later avenged himself by piping the town’s children to a cave, where they were never heard from again. There are two morals to the story: debts incurred must be paid, and the instruments of destruction you use against your enemies easily may be turned upon yourself. Forbes Magazine has examined the detailed Congressional Democrat tax hike plan. Many of us, including Newsweek magazine, have long concluded that "We Are All Socialists Now." 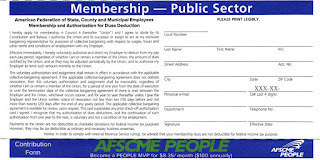 The Democrat detailed plan includes, according to Forbes, an increase in the top marginal income tax rate from 37 percent to 39.6 percent; an increase in the corporate income tax rate from 21 percent to 25 percent; an alternative minimum tax (AMT) for 4 million families; a cut by half in the "death tax" standard deduction; and other useful progressive campaign stuffers. The Kavanaugh Hearing: Who Let The Dogs Out? Associate Justice Brett Kavanaugh has been installed on the U.S. Supreme Court. A voting majority on both sides of the apparently permanent political barricades is breathing sighs of relief, if only because the chaotic Senate hearings are over. 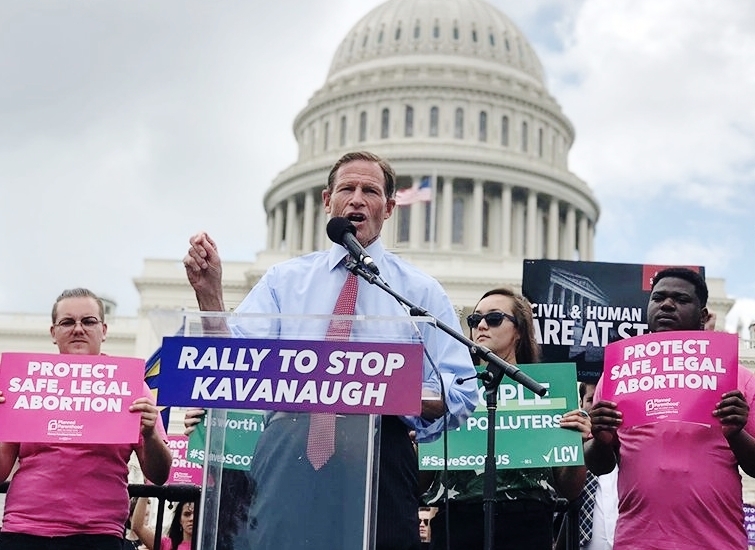 Most people are bone weary of the political posturing and wonder how much permanent damage the U.S. Senate, not to mention the Supreme Court, may have suffered. Hillary Clinton, who lost the presidential election to current U.S. President Donald Trump, has been effectively sidelined as a national leader of the Democrat Party. Clinton, whose emails the Chinese were reading in real time when as Secretary of State she typed them out on an unsecured private server, likely will not make an appearance in Connecticut as a supporter of Democrat gubernatorial hopeful Ned Lamont. But all is not lost. 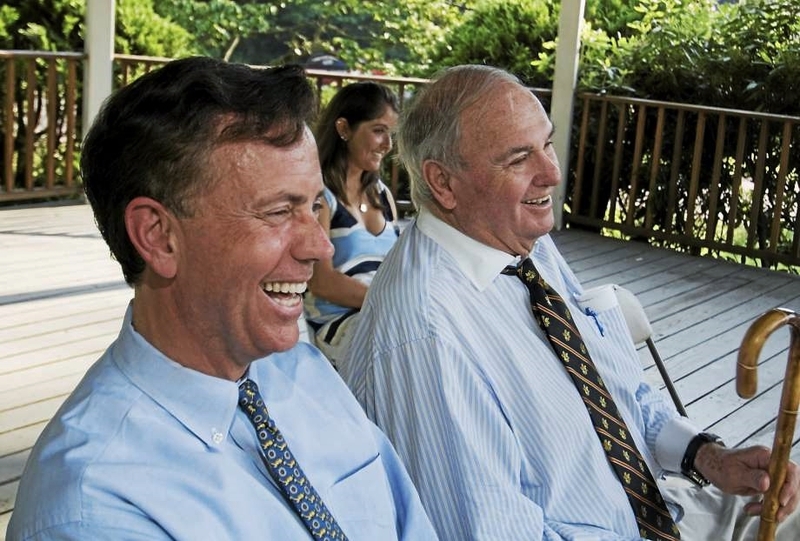 Lamont, running against Republican gubernatorial candidate Bob Stefanowski, has received a fulsome endorsement from former President Barack Obama, whose political star still twinkles in the dark heavens.